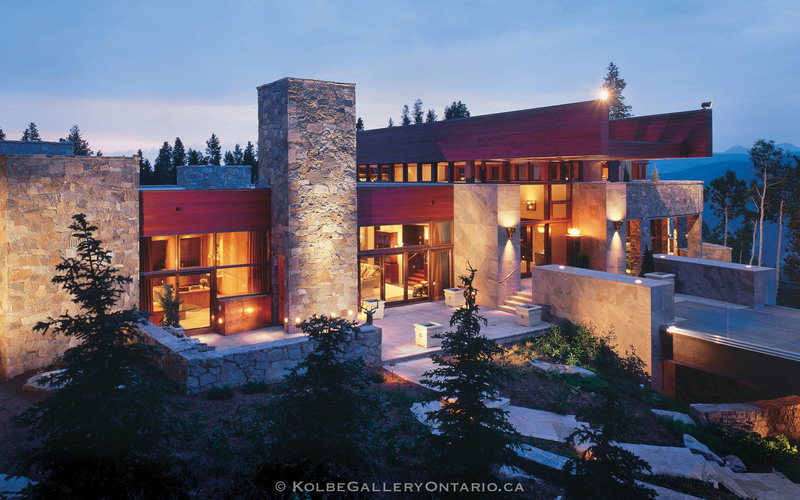 The Kolbe Gallery Ontario welcomes those who are passionate about design; who care about the big picture and the smallest detail, who prize quality over mediocrity. 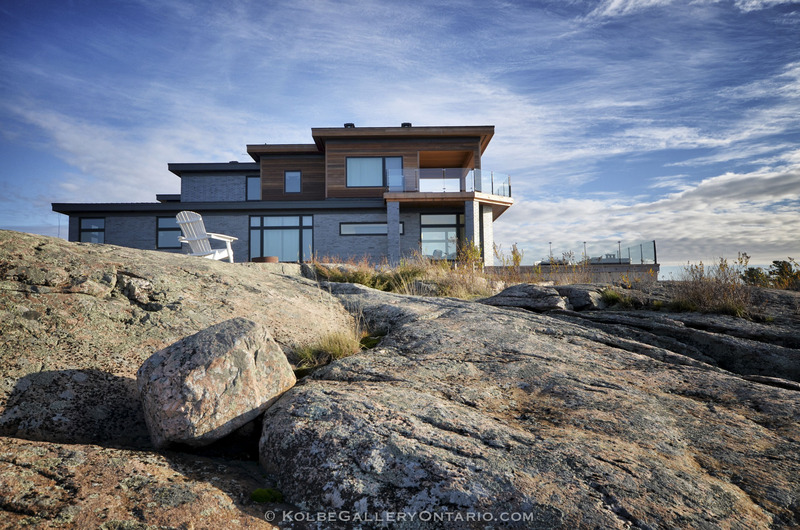 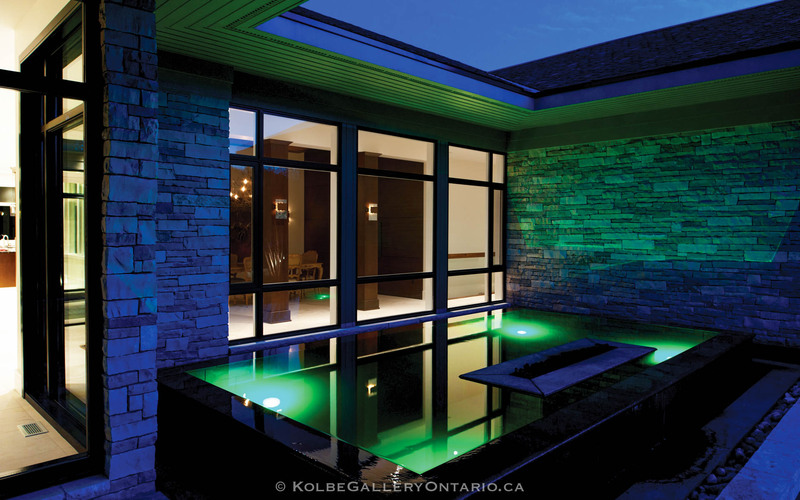 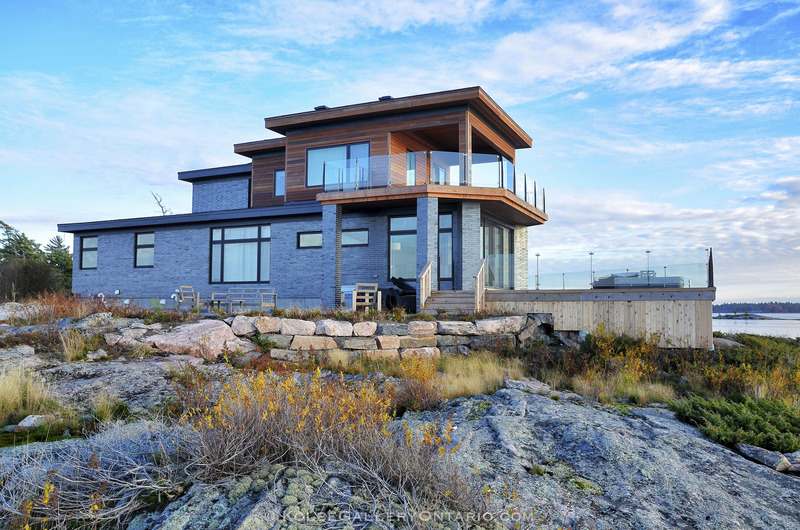 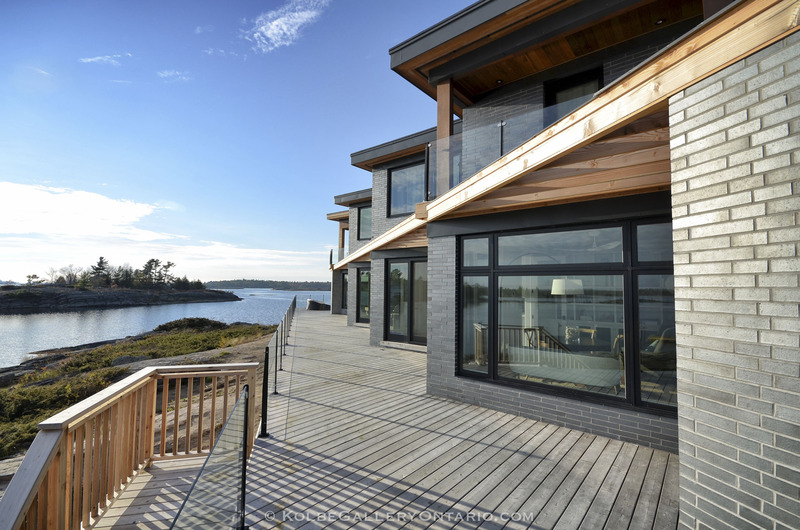 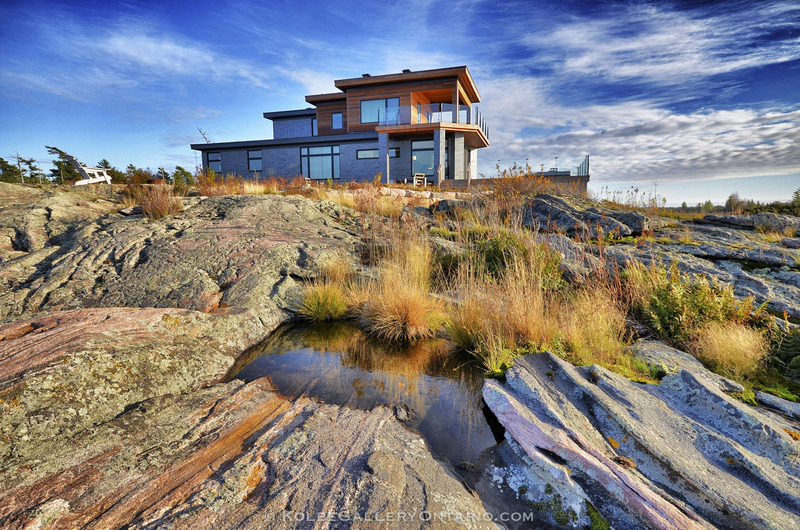 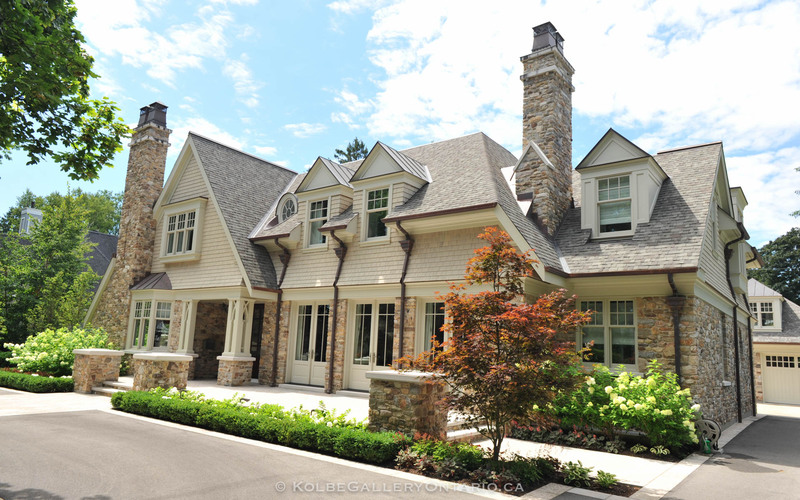 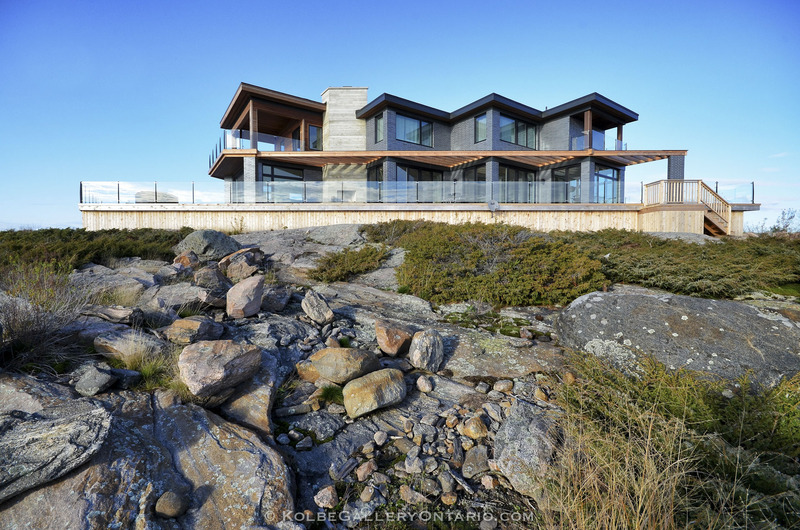 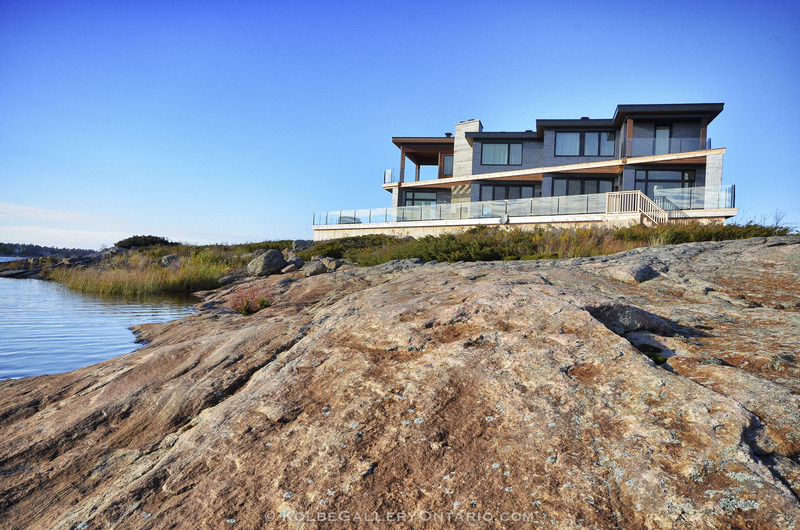 We push the limits and explore a multitude of possibilities with options, innovations & custom solutions that can only be found when working with Kolbe Gallery Ontario Windows & Doors. 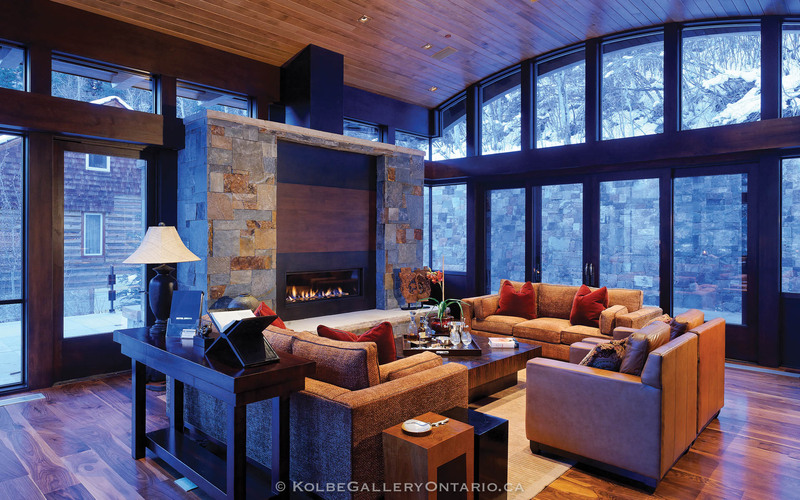 Full installation is available by certified Kolbe Gallery Technicians. 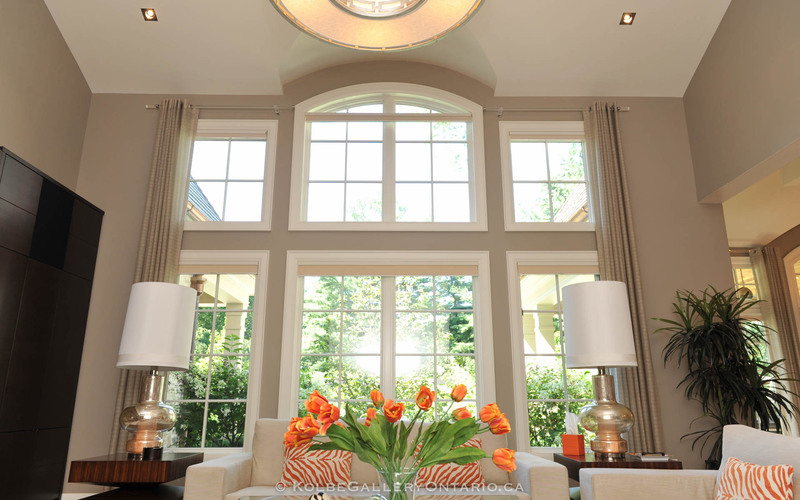 Our in-house design & engineering support team make for seamless integration into your home. 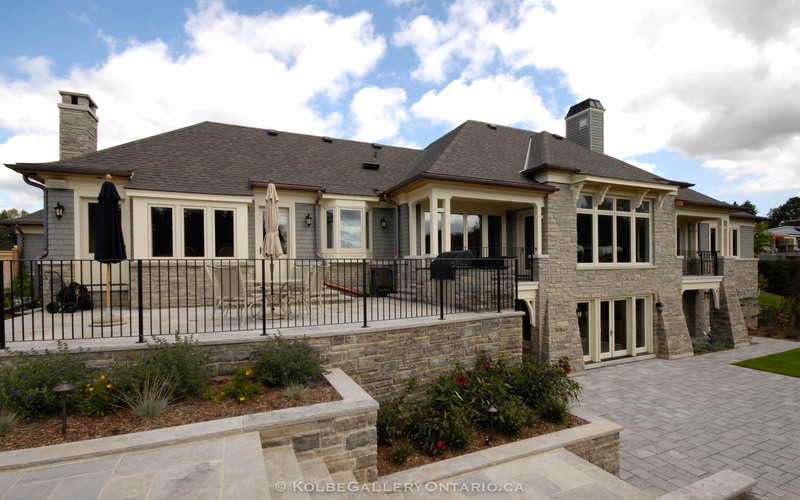 New construction & full installation replacements are available. 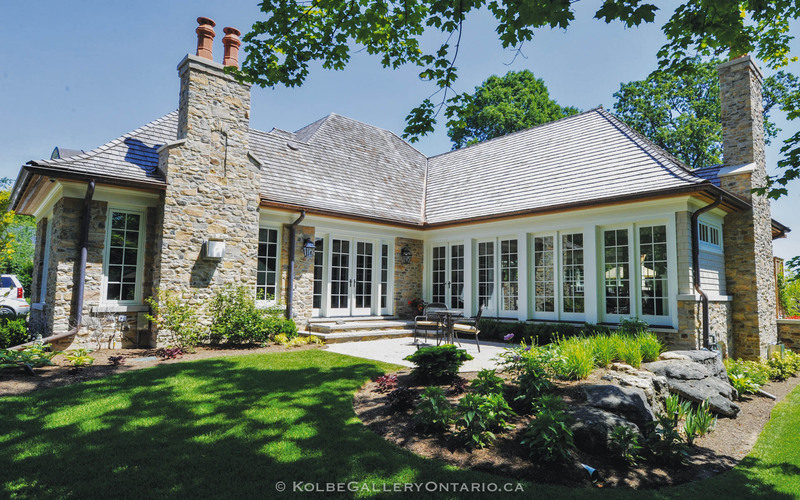 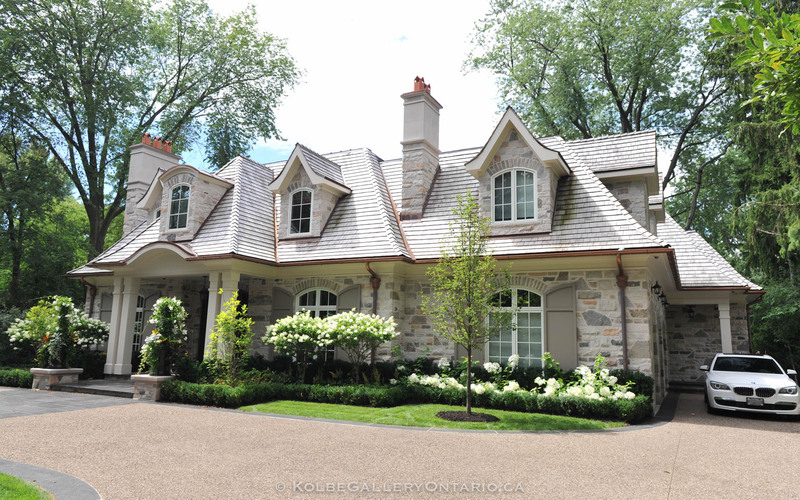 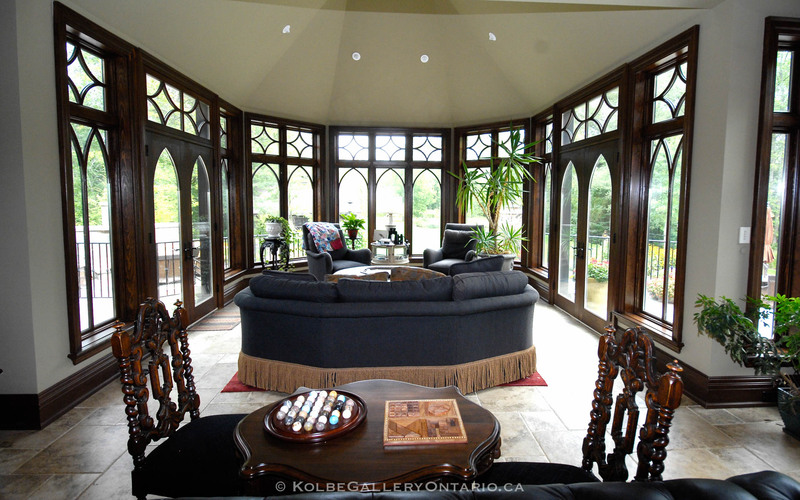 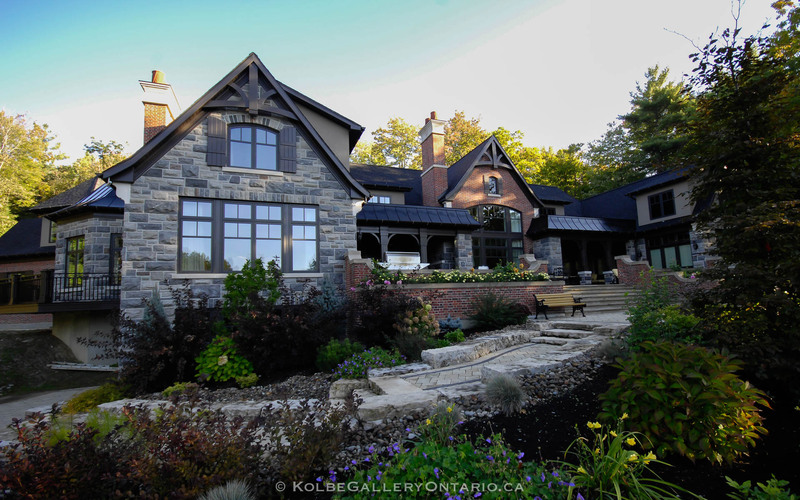 Visit our boutique showrooms to look, feel, & experience the Kolbe Gallery Ontario difference.